As a specialist in boating holidays, we can help with all you need to help you calmly prepare for your waterways cruise. 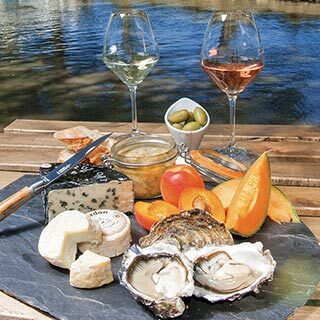 With tips for before, during and after your boating holiday, on this page you’ll find a wealth of information to tell you all you need to know to make your holiday an unforgettable experience. The logbook: a small booklet written in the chronological order of the normal course of your boat trip - from advice for preparation before your departure to the return of your boat to the base. If you want to view this document now, you can download a PDF. The waterways guide (if ordered): an essential guide to aid the smooth running of your cruise. Inside, you will find details of locks, water points, mooring pontoons, tourist attractions, and more. Remember to order it before your departure! The base access plan: a card indicating the location of your starting base with GPS coordinates to help you find it, together with other useful area-specific information. The inventory: a sheet indicating the equipment on your boat (inside and outside), such as fittings, crockery and bedding. It’s a useful document to prompt decisions about what you need to bring such as towels and linens. Although you may choose to hire this as an extra. The safety DVD: A DVD with navigation tips and safety tips for life aboard your boat. You will find it easier to use soft bags for your luggage as suitcases are very bulky in the boat. Alternatively, you may want to unpack your cases onto the boat and leave them in your car before casting off on your cruise. Take comfortable non-slip shoes, such as trainers or tennis shoes, for safe and easy movement on board. Remember to pack sun protection including creams, sunglasses and hats ... and do not forget your camera! 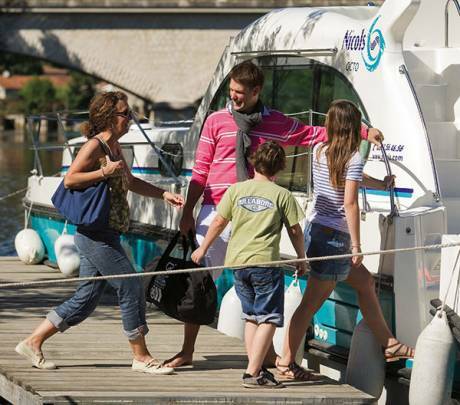 Usually, your boating holiday will start on a Saturday between 3pm and 6pm. Nevertheless, we can offer departures on weekdays from all our bases – depending on availability. Midweek departures tend to be less busy, so staff may have more time to answer queries and assist you. You will need to go through some essential formalities and forms with base staff so this may be a good time for others in your crew to unload luggage or to shop for essential provisions. 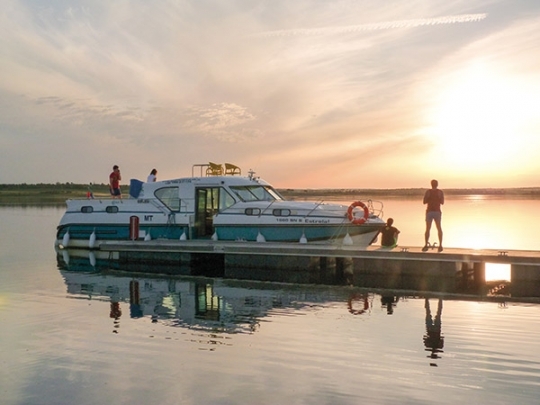 A member of Nicols’ team will then take you aboard your boat to show you how to drive and, if possible, will pass through the first lock with you. Our base teams are happy to help throughout your holiday. You can call our helpline 7 days per week during base opening hours which are specified in the folder you will be given. Never hesitate to call our technical teams if needed! Between 4pm and 5pm for a weekend return. Between 8am and 9am for a short break or longer holidays. 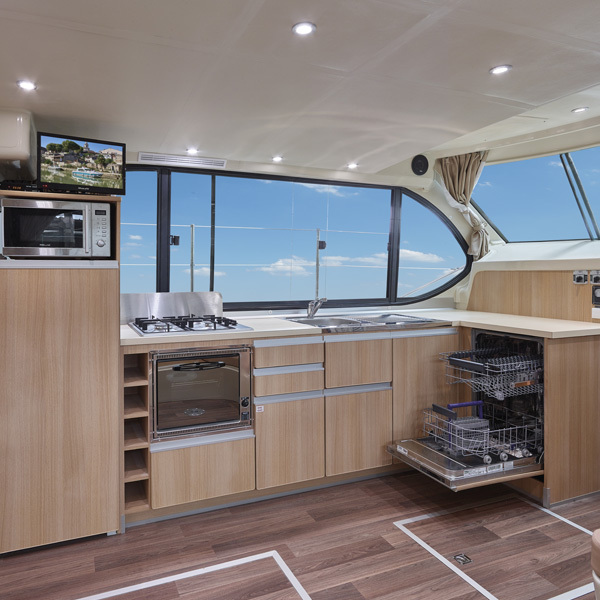 The base staff will be on hand to provide you with the necessary equipment for the proper cleaning of the boat, unless you have booked the cleaning option so that you can leave immediately. After your cruise, you will receive a satisfaction questionnaire by email so you can share your opinion on your cruise. Please complete it as we value your ideas, advice and suggestions which help us improve our service. You can also use our blog to post your opinion, tell others about your boating holiday and share your photos. 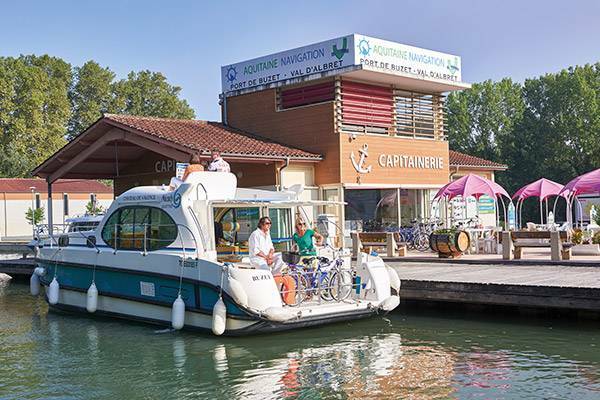 Your opinion will be useful to other boaters who are also considering renting a boat on the canals and rivers of France, Germany, Portugal or Holland ! Have you travelled with Nicols before? If you’ve already rented one of our canal boats directly from our booking centre, your next booking will qualify for a special loyalty offer. To thank you for booking another boating holiday, we will give you a 10% loyalty discount on future bookings. If you’re a regular cruiser, and book with us several times a year, your loyalty discount increases to 15%. N.B. These offers are valid for short and long stays, whatever base and boat you choose. In addition, these loyalty benefits can be combined with any other Nicols special offer up to a maximum of 10% for short breaks or 15% for holidays of one week or longer. What is the loyalty card discount ? 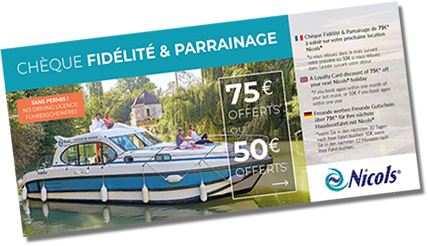 When you get home from your boating trip, you’ll have more than great memories because soon after you will receive a gift from us – a special voucher worth €50 to €75. You can use it towards your next holiday with Nicols. You’ll receive €75 if you make a booking within one month of your cruise or €50 if used within one year of your last Nicols boat trip. (Note: only one voucher can be used per new booking). So, with our special offers you have even more reasons to enjoy another canal boat holiday as well as all the great memories and experiences.